Run For Your Life, the Charlotte sporting goods chain that specializes in selling running shoes and organizing local races, is hosting memorial runs this Monday, April 22 to show support for the victims of the Boston Marathon bombings. “Runners for Boston” is a free, casual run taking place all over the country Monday evening, and Run For Your Life is organizing a run beginning at 6:30 p.m. at each of its four Charlotte stores: Dilworth, SouthPark, Piper Glen, and University. 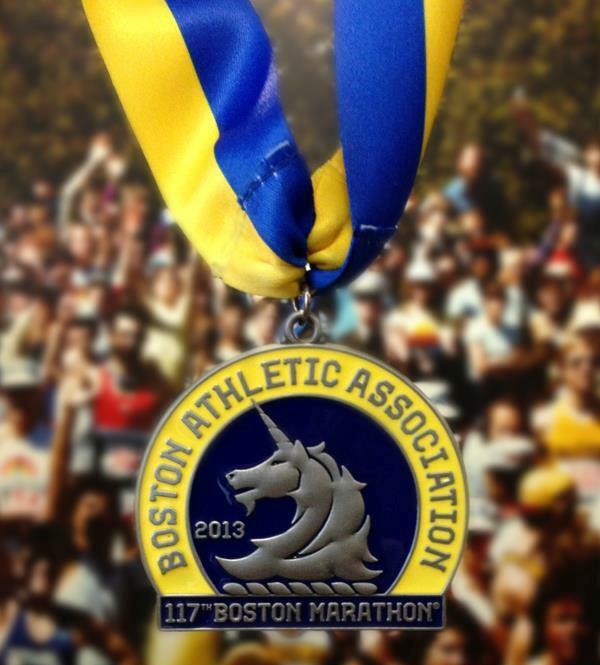 Runners are encouraged to wear the Boston Marathon’s signature blue and yellow colors, or any Boston Marathon apparel. Also, a limited number of commemorative Runners for Boston T-shirts can be purchased Monday for $20, with 100 percent of the money going to The One Fund Boston, Inc., which was announced by Massachusetts Governor Deval Patrick and Boston Mayor Tom Menino to help the people most affected by the tragic events that occurred in Boston on April 15. Store managers at Run For Your Life, a name that takes on new meaning after this week's tragedy, will provide routes and leaders for the group runs. If you plan to participate Monday, you should arrive before 6:30 p.m.
Several Charlotteans competed in last Monday's Boston Marathon, including at least one who was severely injured in the bombings. Among other local ties, Andrew Collier, a machinist in the Concord-based Hendrick Motorsports engine department for the leading NASCAR race teams, is the brother of Sean Collier. Sean is the MIT police officer who was shot and killed in Cambridge Thursday night, believed to have been committed by the alleged Boston bombers, brothers Tamerlan and Dzhokhar Tsarnaev.